Unilever has donated £18,000 to the RSCPA in an effort to diffuse the outcry over its recent Marmite ad, which has now received around 400 complaints. 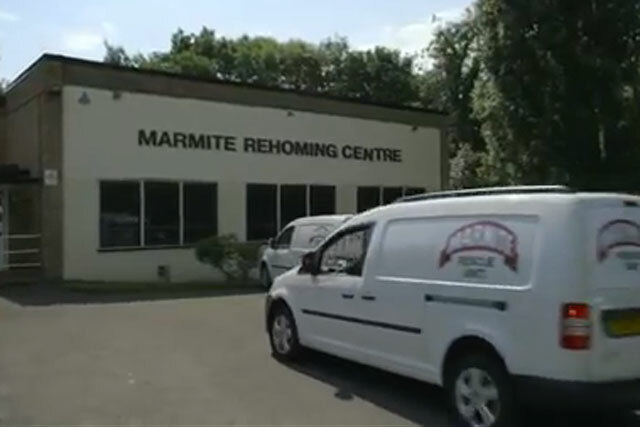 The controversial ad, which depicts neglected jars of Marmite being rescued, racked up 250 complaints to the Advertising Standards Authority just 24 hours after it aired on Monday night. The main complaints against the ad, which was created by Adam & Eve/DDB, were that it was deeply offensive, in poor taste, and trivialised the work of both animal welfare charities such as the RSPCA and child protection agencies. A Marmite spokeswoman said that the donation to the RSPCA was made "to support the great work they are doing to combat animal cruelty". The ASA will announce next week whether it will launch an investigation into the ad. A spokesman for the advertising watchdog confirmed that it had also received a handful of emails and tweets in support of it. The controversial spot shows a Marmite Rescue Team saving "stricken" Marmite jars left neglected at the back of people’s cupboards. The ad ends with a jar being rehomed with a "proud" family who happily "welcomed their new addition". The latest campaign marks the first time Marmite has advertised on television for two years. A spokeswoman for Unilever said yesterday that the ad was not intended to cause offence. She said: "People either love it or hate it and they certainly won’t forget it."